I had a great time shooting Angela and Andrew’s wedding photos. In addition to being a welcome break from a summer of mostly video shooting, their wedding was a fun break from traditional wedding locations. 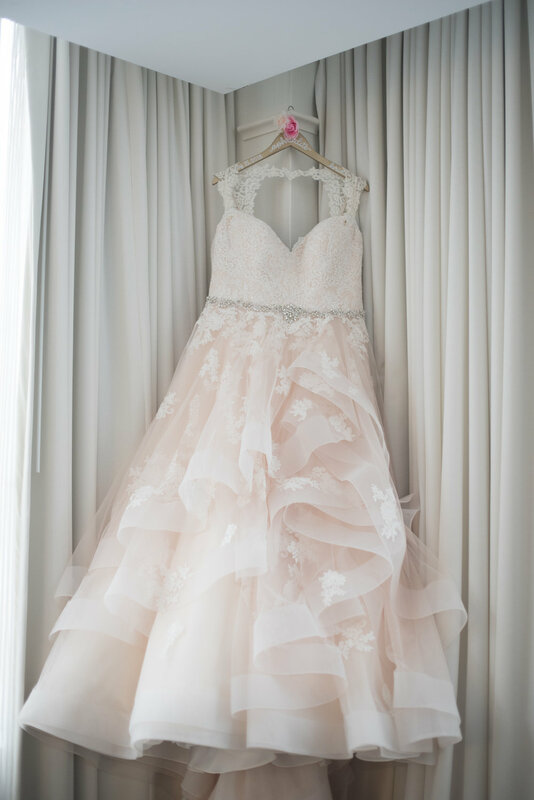 They got ready at the Mount Airy Casino, and then got married outdoors at Barley Creek Brewing Company where they then partied on into the night. Their wedding was full of laughs, music, good food, good brews, and even some late night whiffle ball. Angela and Andrew themselves were so easy-going and I hardly had to direct them at all. They just kept doing adorable things and sharing genuine affection that comes across in their photos. All in all, their wedding was a DIY delight. Check out their gallery under the photography tab, or click here. Teresa and Greg invited us over two days before their wedding to tell the story of their engagement and the home they have made together. 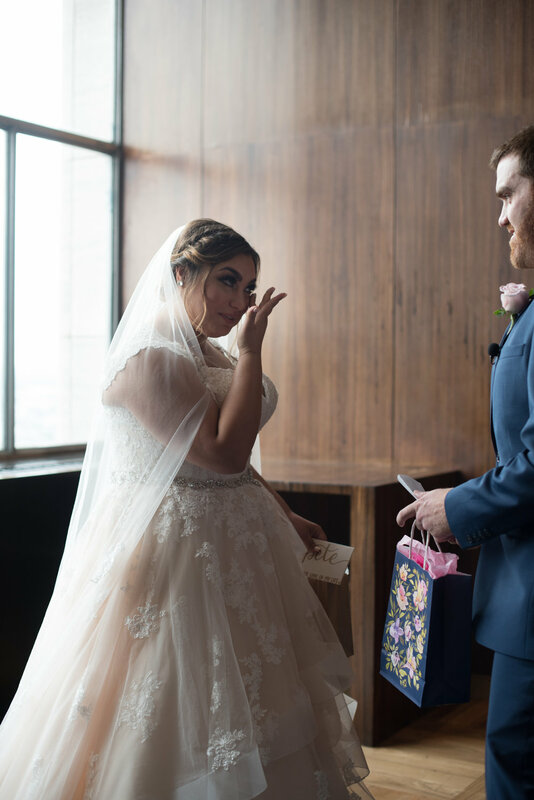 We got to meet Charlie, their beautiful dog boy, and captured some footage and interviews to use in their same-day edit which was to be assembled and played on their wedding day, after toasts. We got to learn of how they met while working for the Philadelphia Phillies, and about how Greg couldn't even get the words out when he proposed on the front porch of their new home. For this casual shoot, Greg proudly wore a t-shirt for the brewing company he helped form and now runs, Levante Brewing Company. 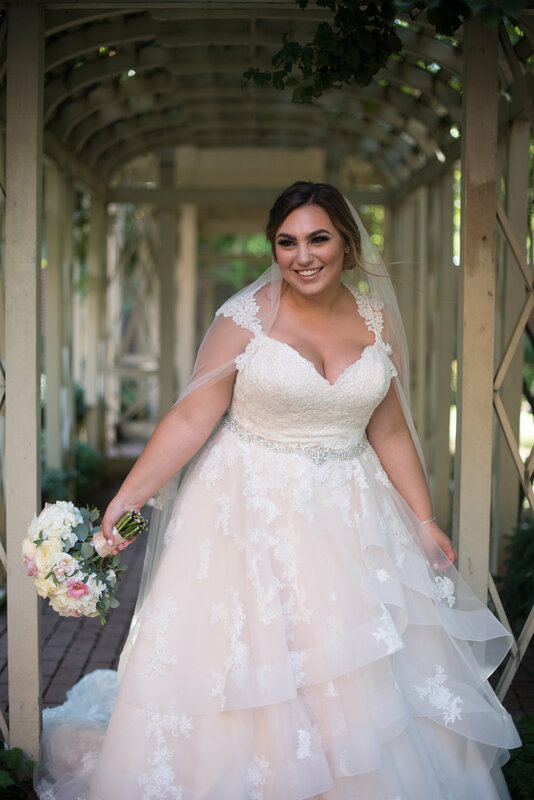 Their wedding day started at The Study at University City with hair and makeup by Blush Salon. 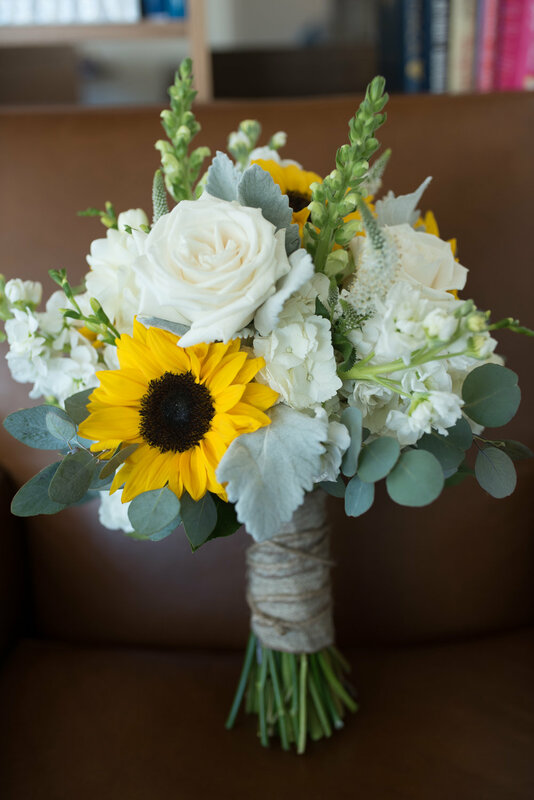 Teresa's bouquet and all the flowers for the day were provided by Matlack Florists and provided a bright, warm, sunny summer feel to the day. 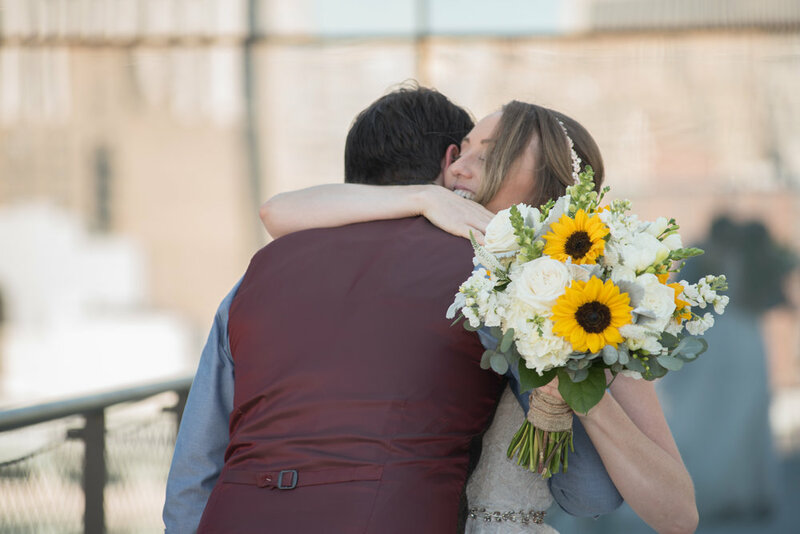 Their first look at Cira Green, a gorgeous rooftop garden within walking distance of World Cafe Live, was adorable and featured Charlie jumping for joy at seeing his beautiful mother in her wedding dress for the first time. 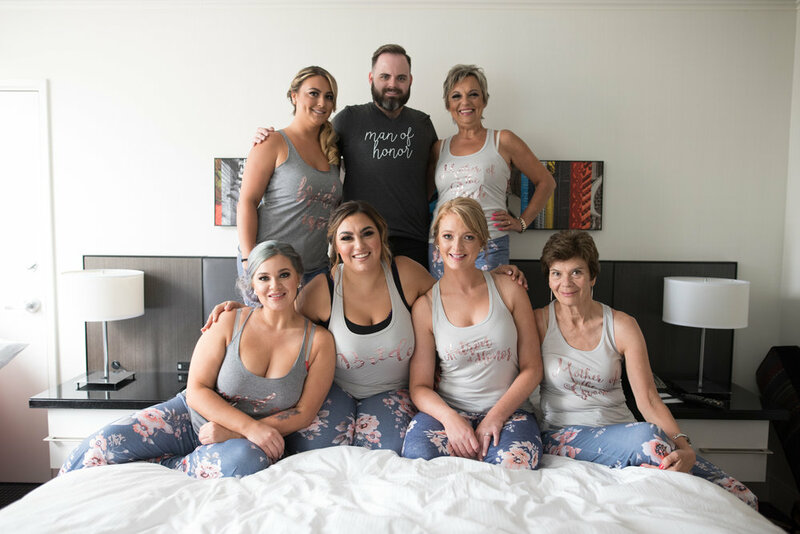 Their ceremony and reception took place at the beautiful Word Cafe Live where Teresa and Greg had seen a concert together years before, which was also where they met us at the wonderful Lovesick Expo which we are proud to participate in twice a year. Their ceremony was sweet and adorable on the World Cafe stage, where only a few short hours later we played their Same-Day Edit film, featuring highlights from the entire day, including up to their first dance. We were so touched to see their friends and family's reactions to the same-day edit, with people cheering when Teresa and Greg came on screen. The rest of the night was a big party, featuring the Phillie Phanatic dancing with guests and attempting to take our cameras. 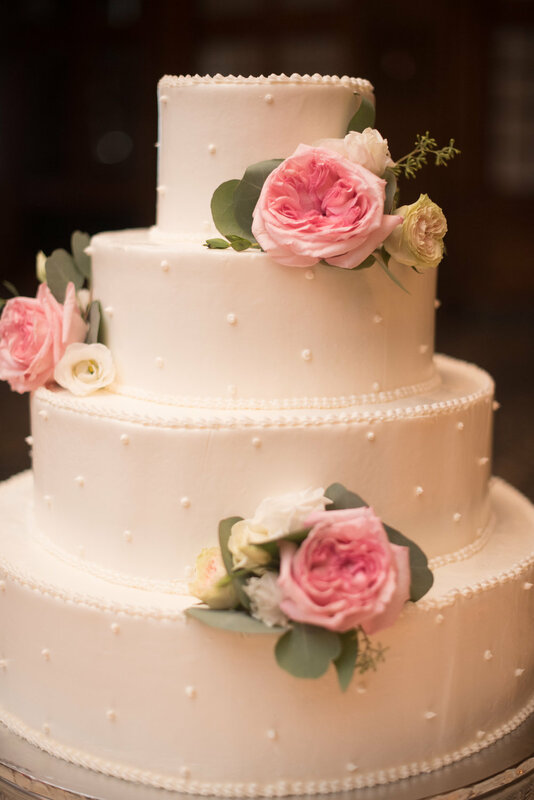 Our team had the honor of photographing and making the wedding film for Pete and Aphrodite's gorgeous Greek wedding. 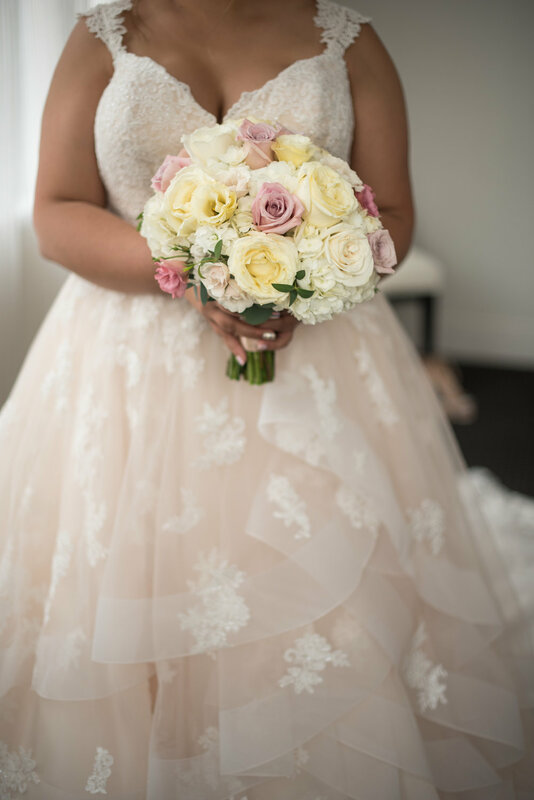 Our day started out with rain and we had to quickly relocate our first look from City Hall to the top floor of the Loews Hotel. 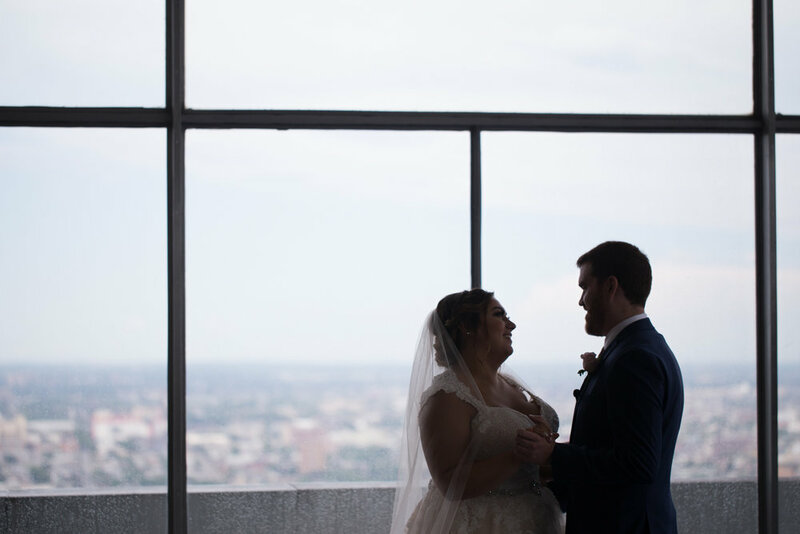 We couldn't have asked for a better location and it ended up being private, intimate, and with a great view of Philadelphia's skyline in the background. 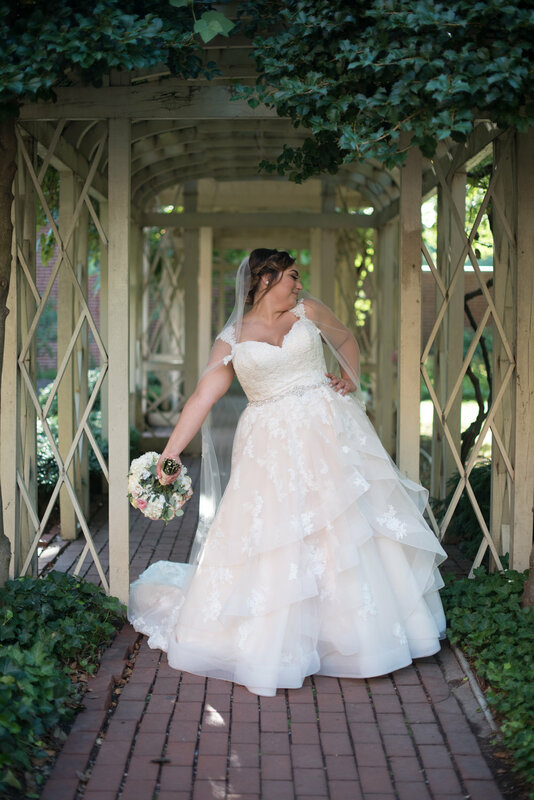 The rain dried up soon after their first look and, after their ceremony at St. George's Greek Orthodox Cathedral, the sun even came out and made for some incredible photos at the 18th Century Garden. We couldn't get enough of the gorgeous late-afternoon light! But we eventually had to hurry off to the reception at The Crystal Tea Room for some dinner, drinks and traditional greek dancing! We made the above video to help the Yoder family in their time of need. Steve and Teddi's son Carson was diagnosed with Pearson Syndrome, a rare mitochondrial disorder which will require constant care. Please visit their GoFundMe page, share and donate if you can. Steve and Teddi's friends, family and coworkers have sponsored a fundraising event tomorrow, August 17th at Talamore Country Club. Entry is $25 and there will be food, live music and raffles to directly benefit the family in their time of need. Please come out and show your support. We had the privilege to shoot this year's Heaven's Theatre performance by the Ghostly Circus presented by 7 Textures, LLC. at The Laurel Hill Cemetery. Check out this action-packed reel we put together for them featuring aerial stunts, fire breathing, and more! 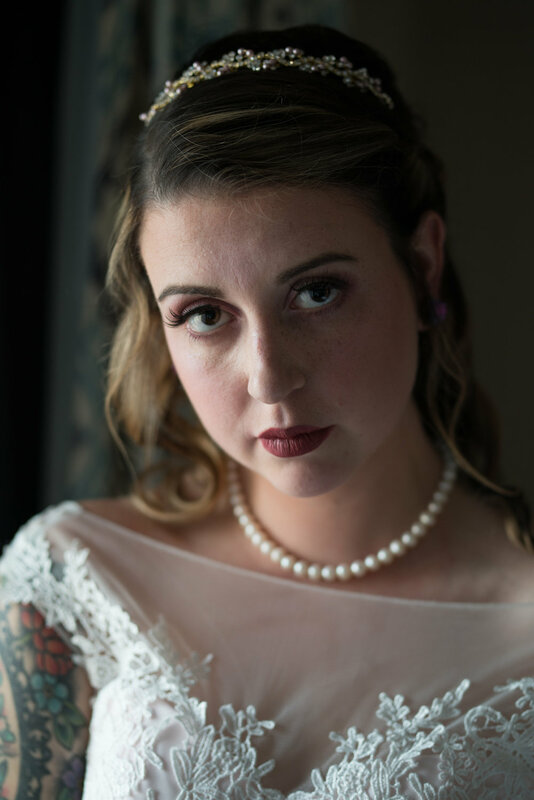 On January 7th, 2017, I had the honor of photographing the wedding of two good friends. 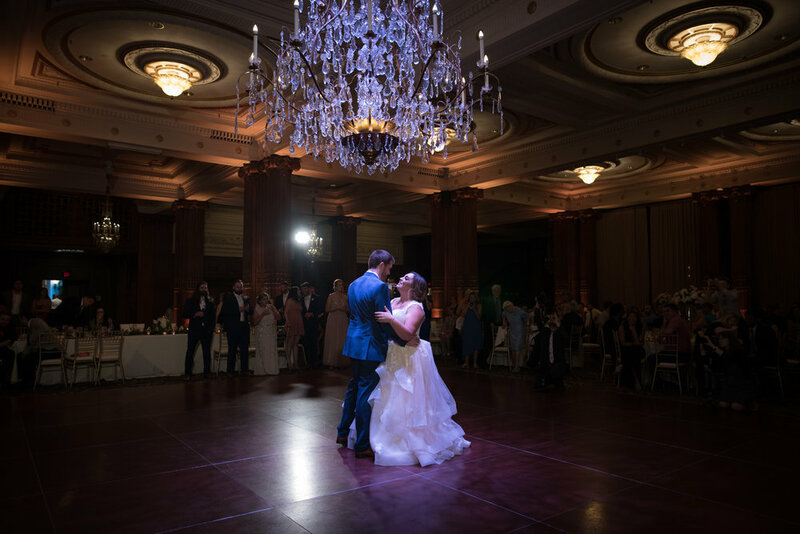 Mike and Katie had a tumultuous start to their day, pushing through schedule setbacks, inclement weather, and more, but in the end things worked out and they were able to enjoy their evening with their loved ones. We braved the extreme cold and snow and were able to squeeze in a photo stop at the Philadelphia Museum of Art, despite being three hours behind, after which, their ceremony and reception were a breeze indoors at the lovely J.G. Domestic, located at 30th Street Station. Alex and Russell got married on October 2nd, 2016 at the Manor at Commonwealth, in Ambler, PA. Their wedding was full of autumnal decoration and charm, with so many hand made details, like the bouquet Alex's mother made out of jewelry, featuring her grandfather's Constable pin. Alex and Russell are the kind of couple that are so in love, you don't need to tell them to do anything, just point a camera in their direction and they will surely be doing something adorable and exchanging some sort of sweet affections. Their ceremony was sincere and touching, with Russell's sister officiating their self-uniting marriage and Alex's brother, Will, playing the acoustic guitar piece you hear in the trailer below. Hayley and Jared's wedding was incredibly fun to shoot! It was a relaxed day, with a lighthearted and goofy bridal party, and the church was just a short walk across the street from the venue, Tabora Farm and Orchard. Hayley wore her mother's vintage 70's dress for the ceremony, and later surprised Jared with her second light dress for the rest of the day. After an evening of celebration, Jared got on stage with the band and rocked out on bass. Click on the Photography tab to view the entire collection!